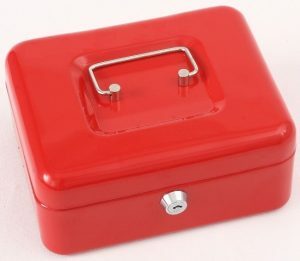 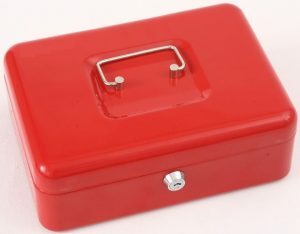 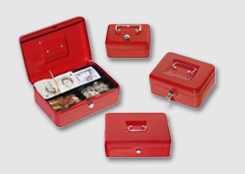 A sturdy range of conveniently Tamañod cash boxes for domestic or office use. 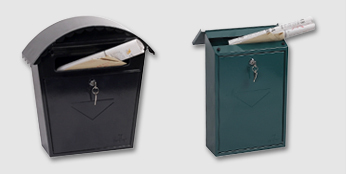 LOCKING: Fitted with a high quality key lock supplied with two keys. 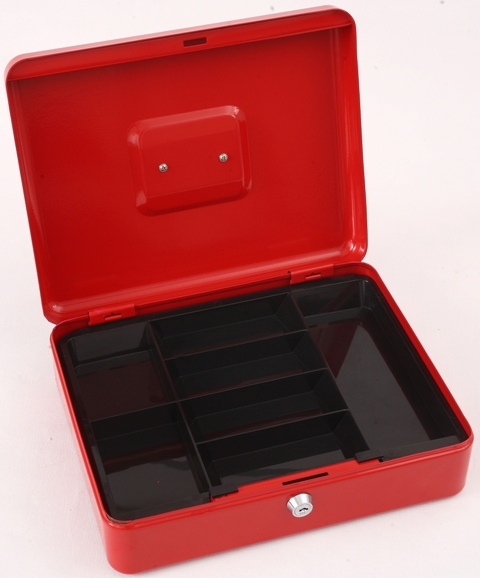 FEATURES: Supplied with plastic divider tray for coins and notes and convenient external carrying handle. 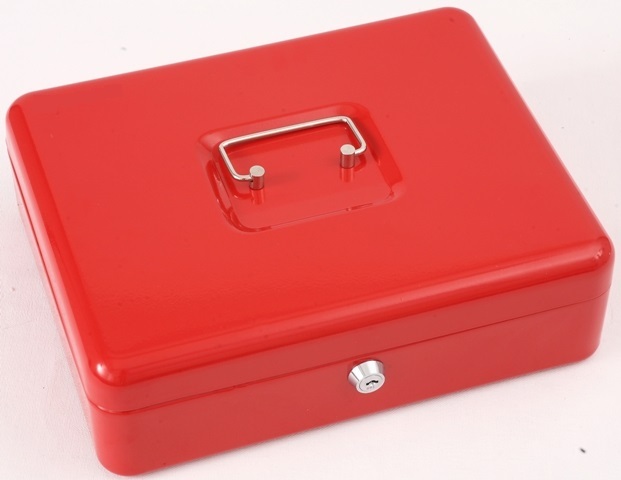 COLOUR/FINISH: Finished in a high quality scratch resistant powder coat Red paint.